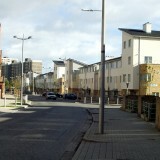 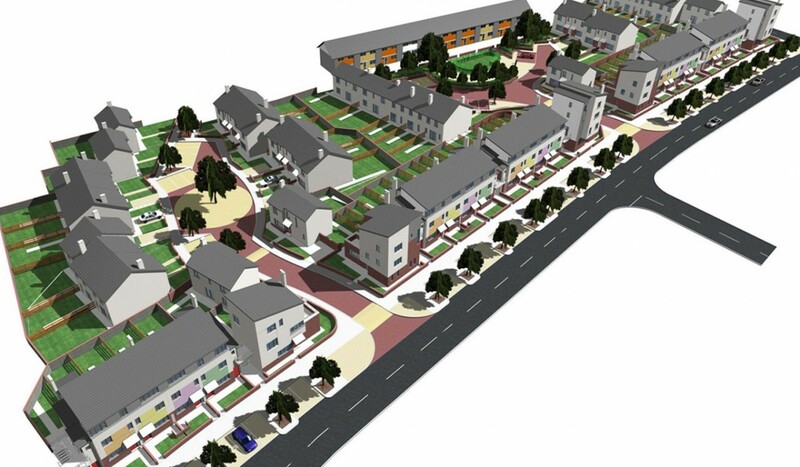 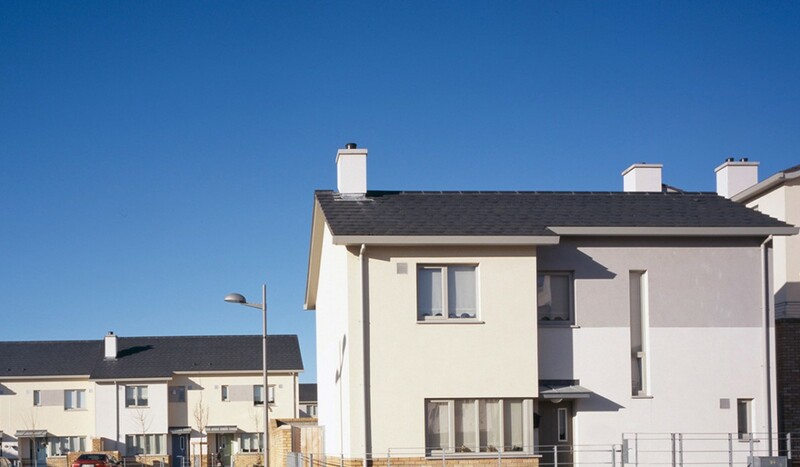 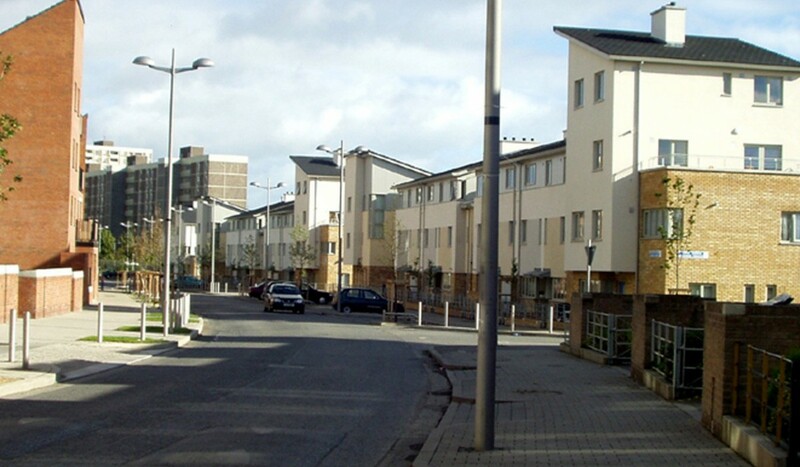 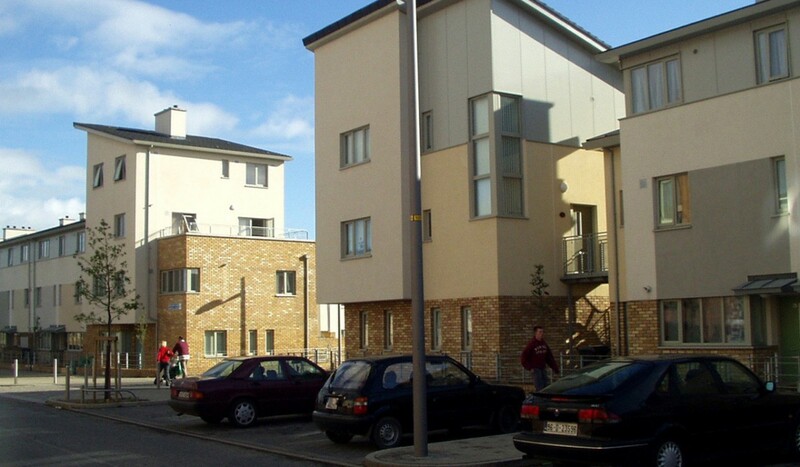 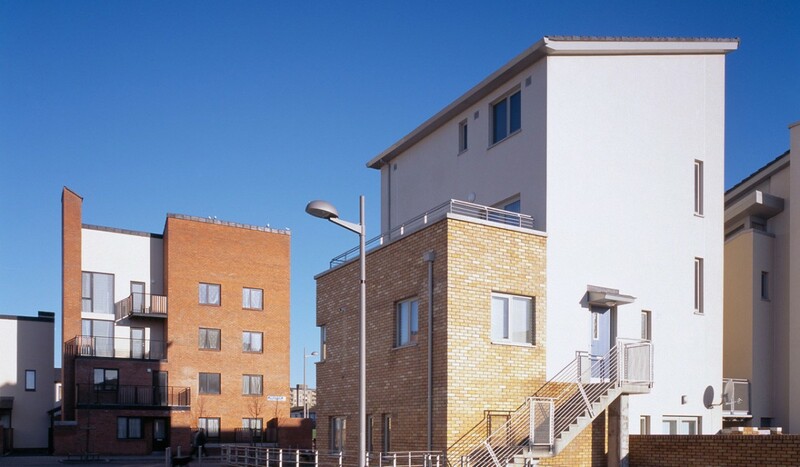 The Balcurris 2 Project comprised of 74 dwellings in various configurations under the Ballymun Regeneration Masterplan. 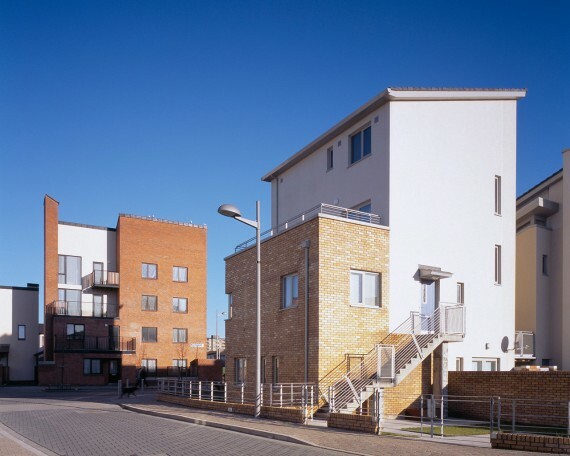 Strategic principles of larger apartments, higher energy performance building, fabric and urban design principles of streetscape and sense of place were the key to the design. 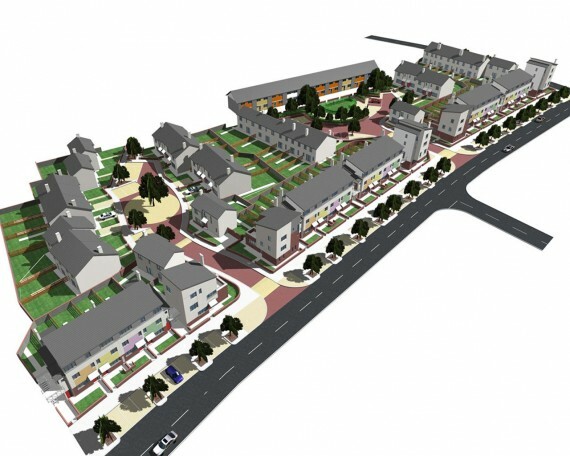 The project involved extensive liaison with both the Regeneration body and end users in the development of the design.